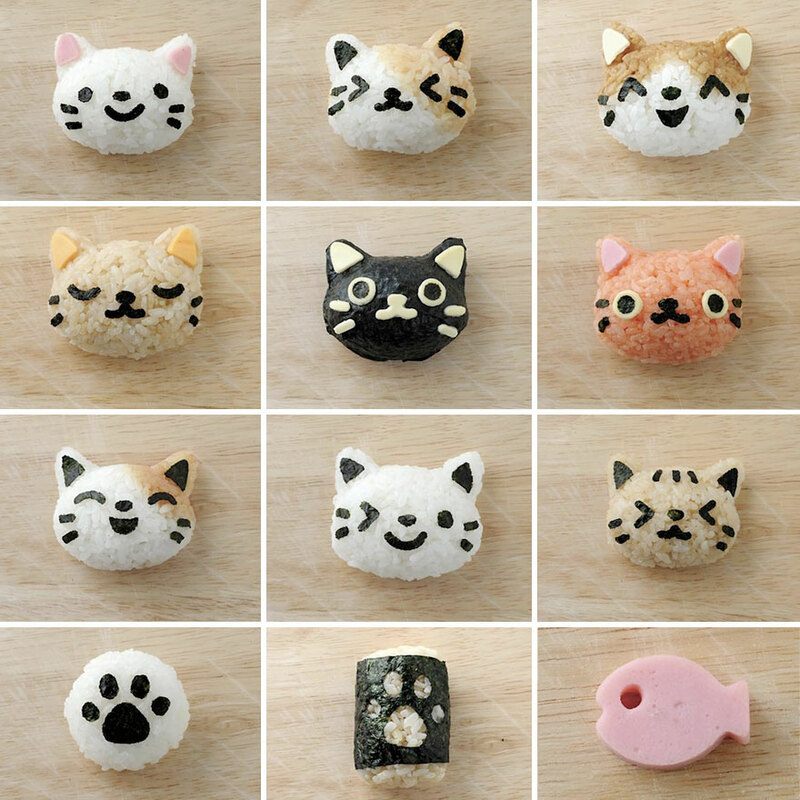 27/07/2012�� Onigiri are balls of rice, sometimes with a filling inside, but they don�t have to. They are quite easy to make� here�s how ?? First take your rice.... "Onigiri is a Japanese food made from white rice formed into triangular or oval shapes and often wrapped in nori (seaweed). This is just a simple one for people who may not have a lot of time, I use a rice cooker but I will go about as if I didn't." Vegan Parmesan Crusted Peanut Butter Onigiri (Japanese Rice Balls) Elephantastic vegan 60 nori seaweed, brown rice vinegar, water, salt, parmesan, sticky rice and 1 more... Only short grain white rice (sushi rice) or short grain brown rice are sticky enough to make onigiri. The nori on the edge of the onigiri triangles keeps the rice from sticking to your fingers when you eat it. All you need to do is to cook some rice, whip up some tuna-mayo salad, and wrap it together like a dumpling. They stay fresh in the fridge for two days and freeze well. If you make them on the weekend, you can heat them up in microwave at any time and have a � how to make dill butter for salmon You can use white or brown short-grain rice to make onigiri. (Long-grain rice is not sticky enough.) I use (Long-grain rice is not sticky enough.) I use short-grain brown rice , which is a little less sticky than white rice and forms a looser ball. 8/05/2017�� But avoid buying sticky rice, which is sweet, and more for desserts than for savory foods like onigiri. I recommend Nishiki medium grain rice for this, and for just about every other rice dish I cook. how to pay with trade assurance amazon forum Some onigiri are made with the ingredients mixed into the rice before molding (I call these 'mixed-rice onigiri' - clever, I know), some are wrapped entirely in nori, and others have just a strip of nori around them to help keep sticky fingers at bay. (how to cook brown rice) If you're talking about very glutinous rice (mochi-mai) they might not make the best onigiri...they are a bit too sticky. 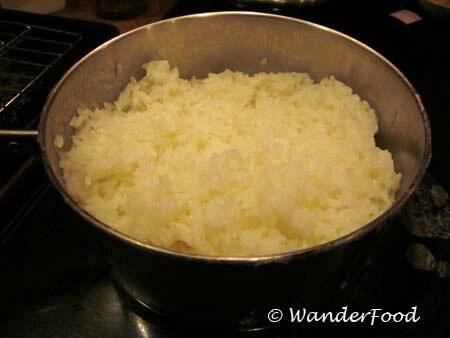 Though some people do like steamed rice balls made with sticky rice - e.g. the steamed rice in lotus leaves you get at some dim sum places, or chimaki (steamed rice made in wrapped up bamboo leaves) are made from sticky glutinous rice.